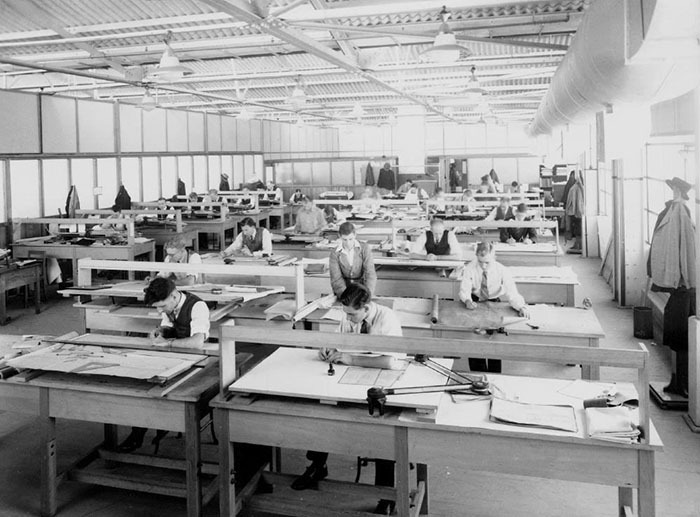 Modern technology made many professions obsolete – but that is the price of progress. 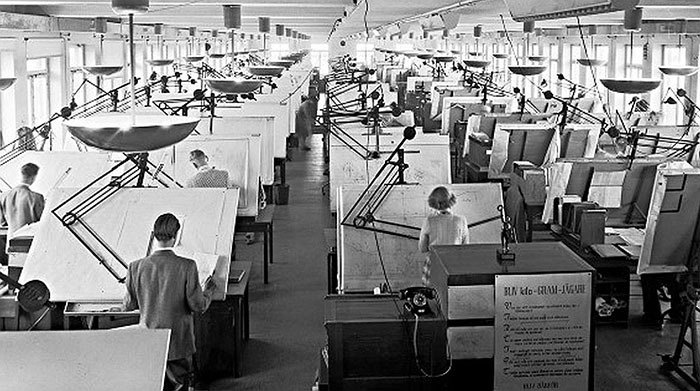 However, some technologies actually made peoples’ jobs easier. 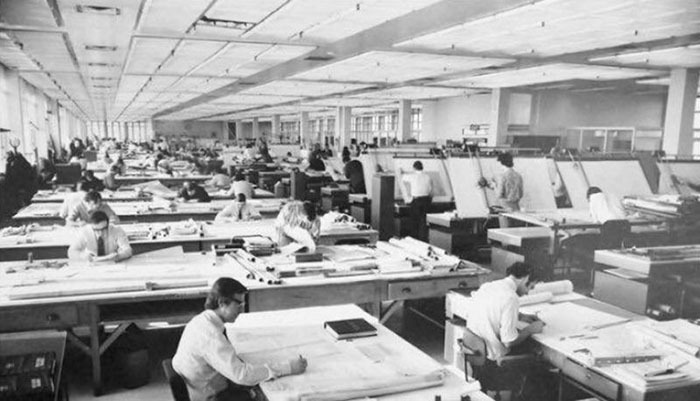 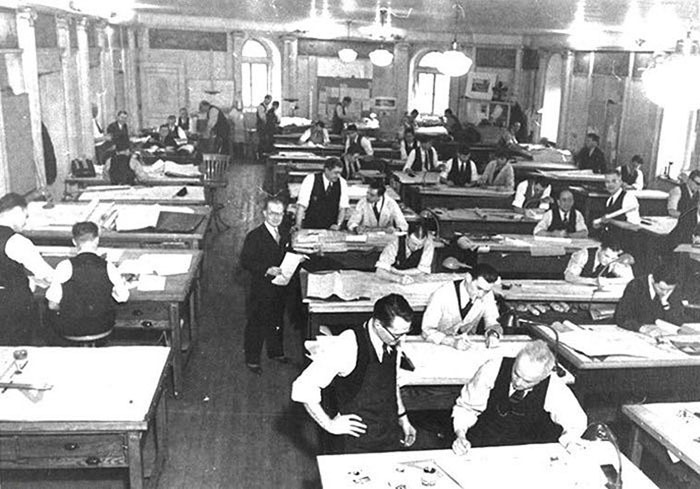 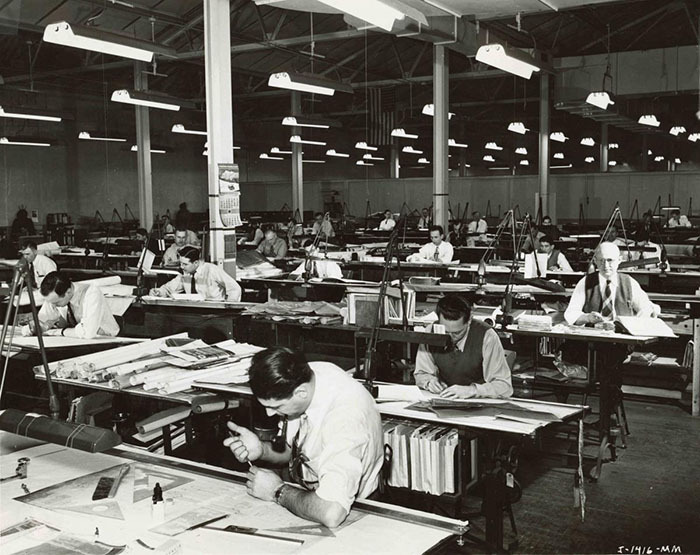 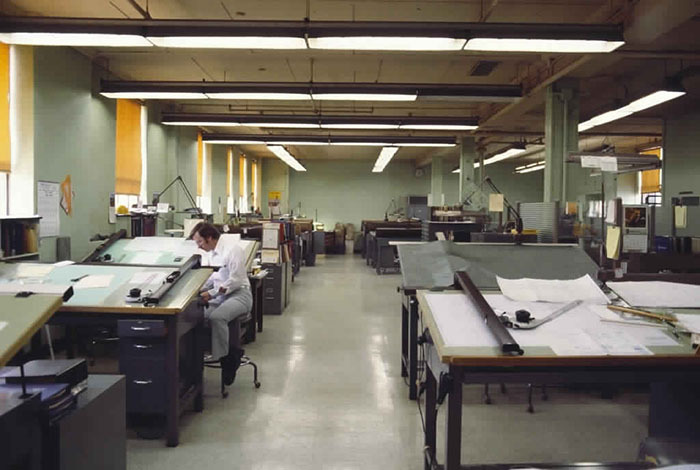 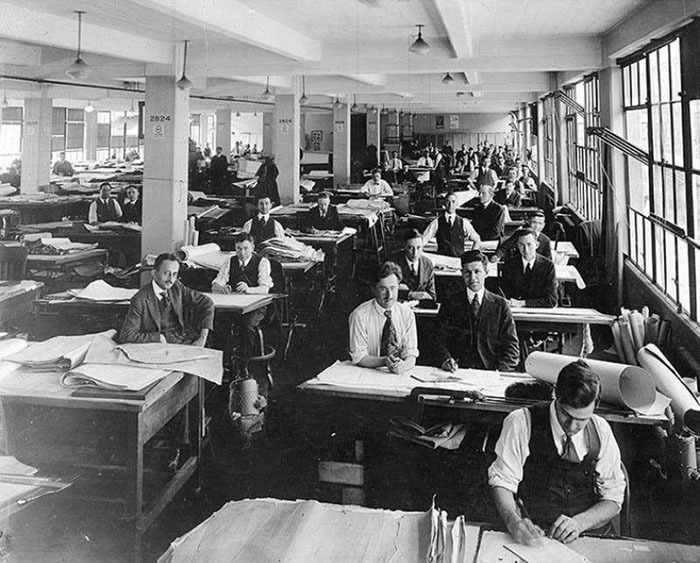 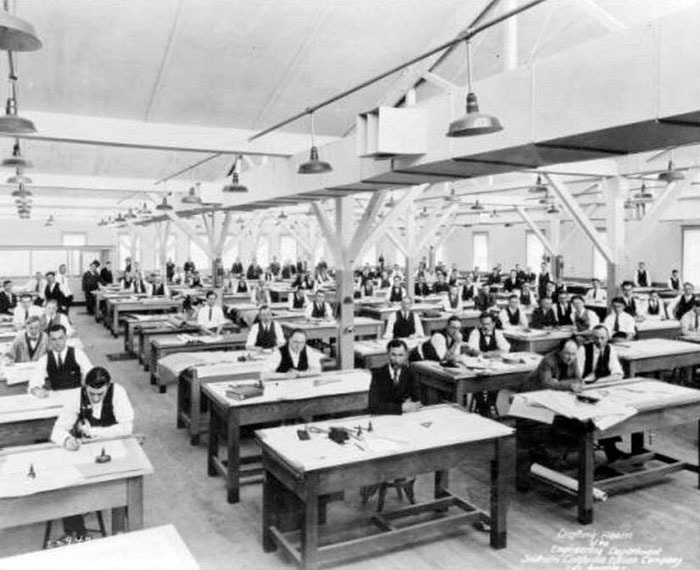 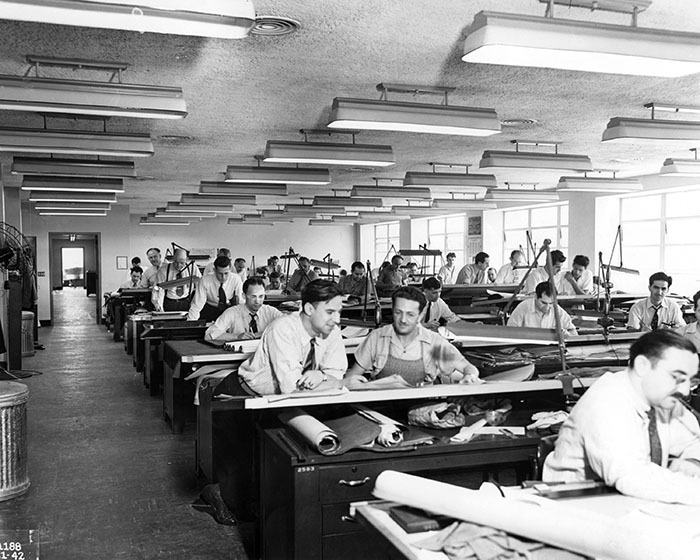 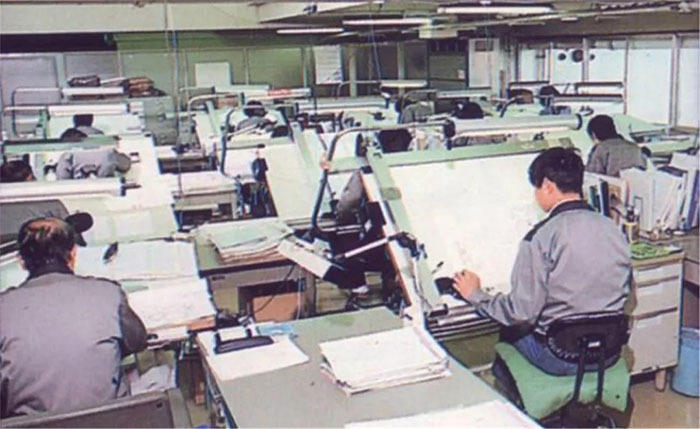 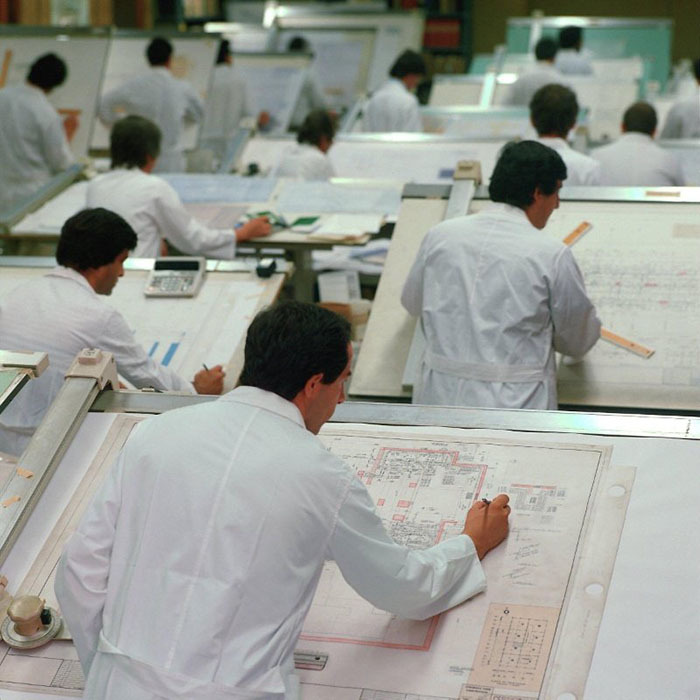 Up until 1982, drafters used to do all of their plans by hand – but then came AutoCAD. 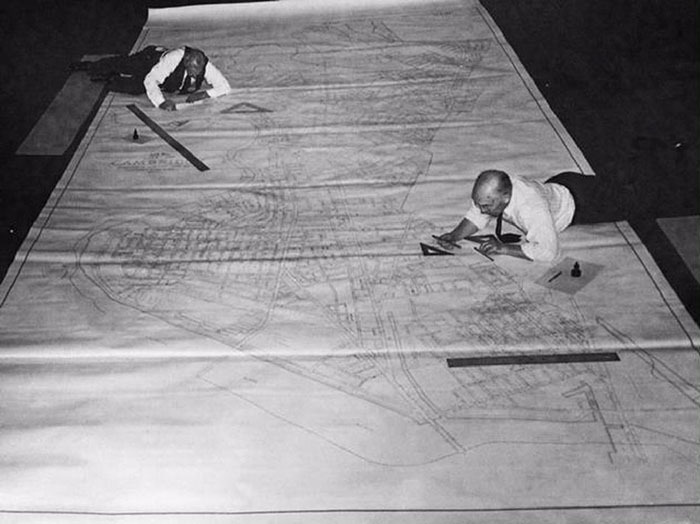 About 12 years later, it was already being used worldwide and made drawing plans by hand a thing of the past. 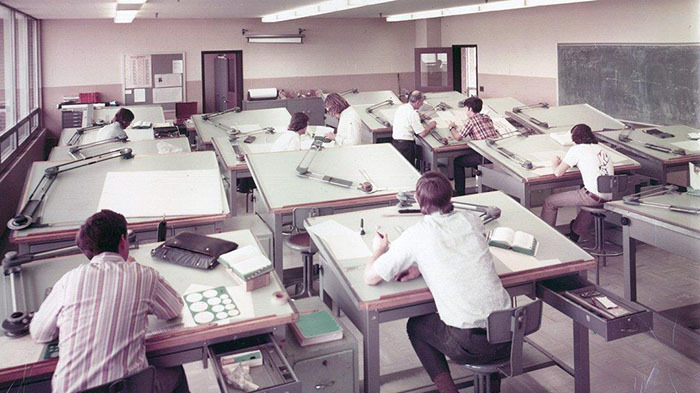 Huge tables and many measuring tools were no longer required – all you needed was a computer. 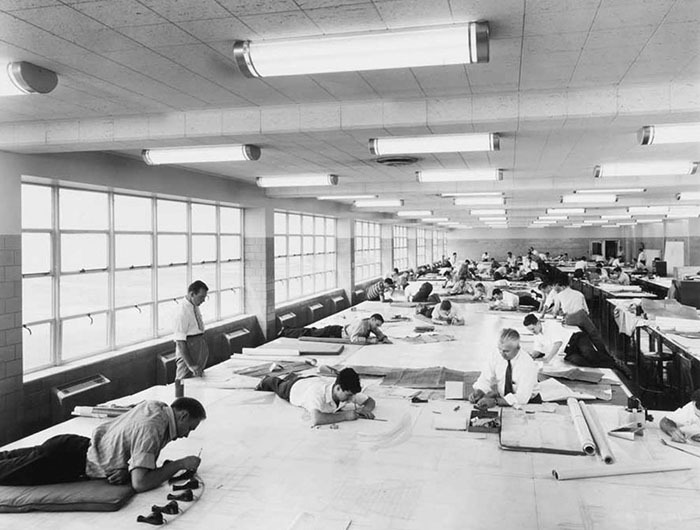 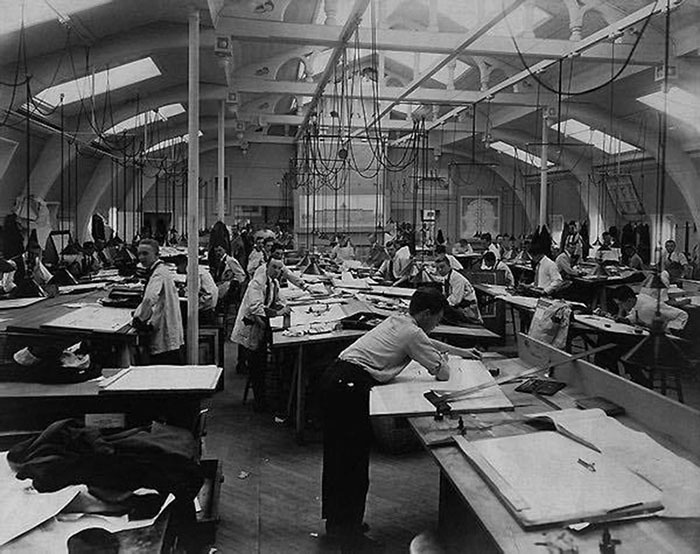 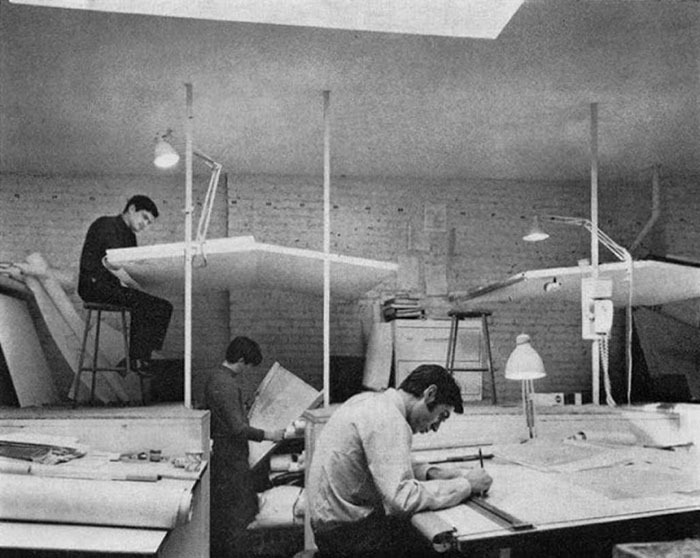 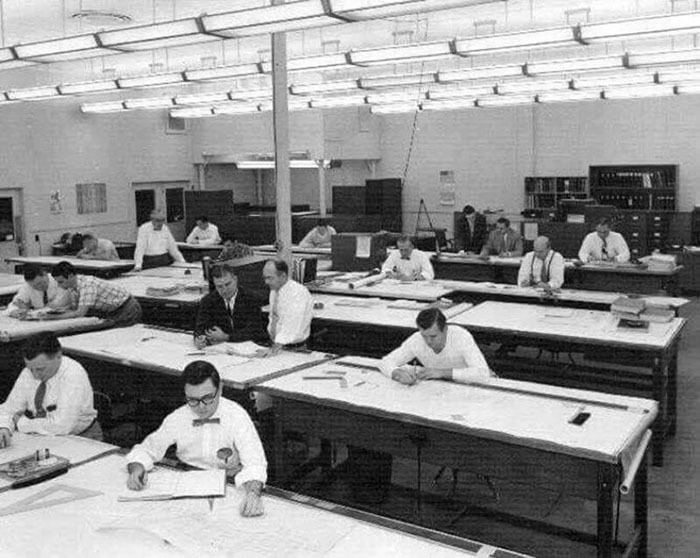 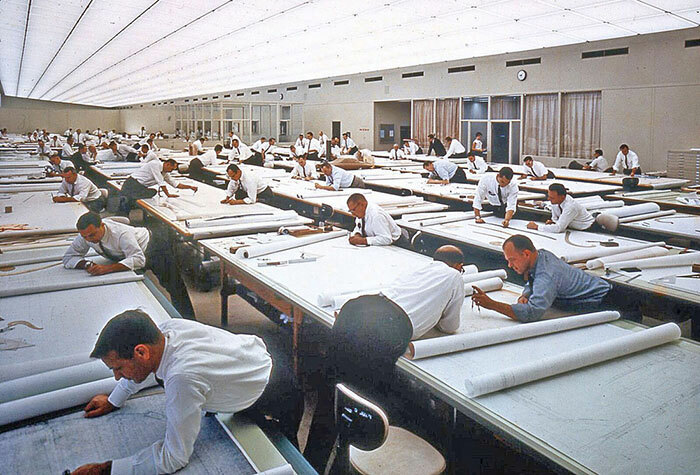 Check out a collection of vintage pictures of drafters creating plans by hand in the gallery below!